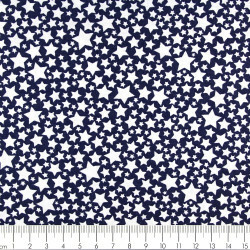 Cotton fabric printed universe space starlettes and light blue galaxies pattern #CX7633 on black ground for patchwork and quilting perfect by Michael Miller fabrics. 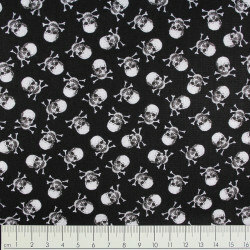 The fabric with little stars and galaxies pattern on the black ground is supplied in packs of half a meter. 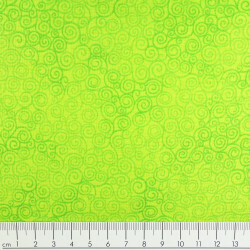 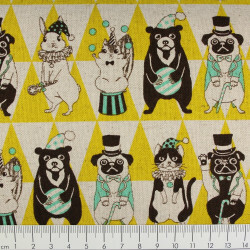 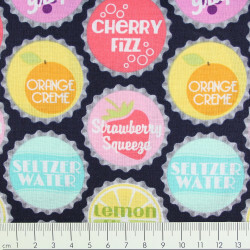 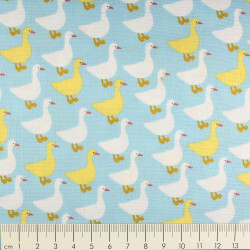 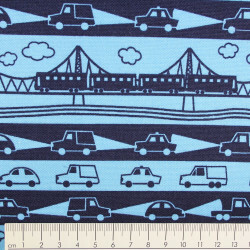 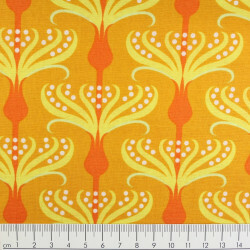 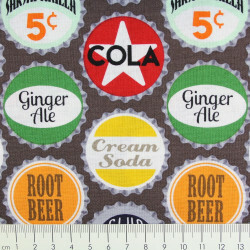 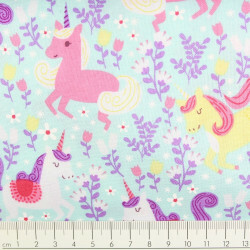 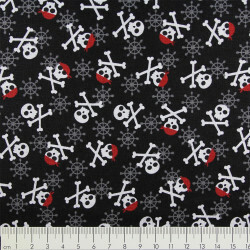 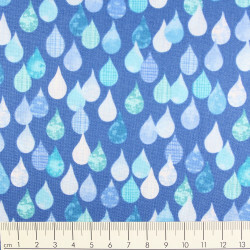 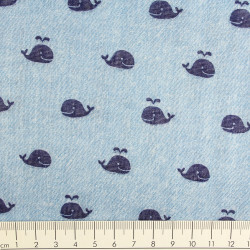 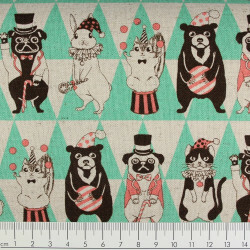 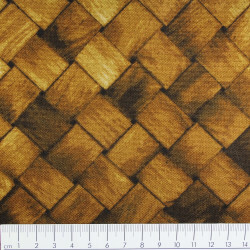 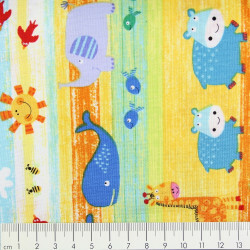 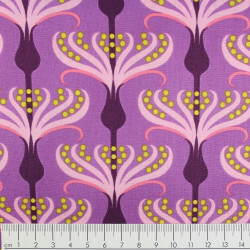 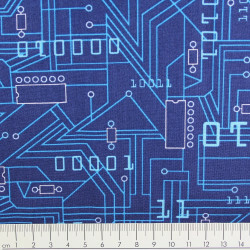 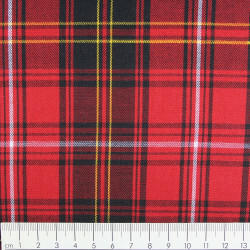 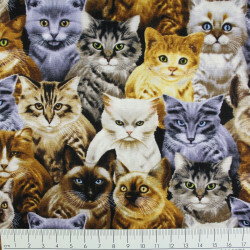 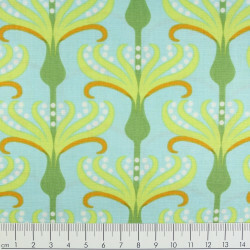 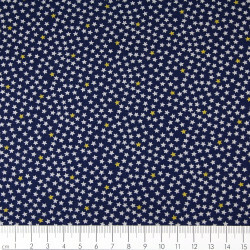 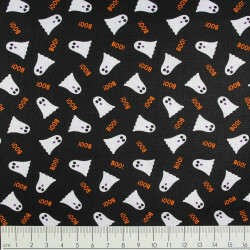 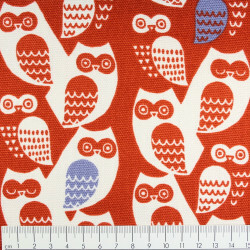 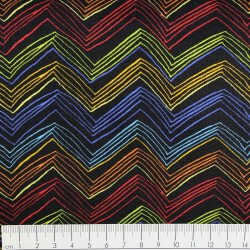 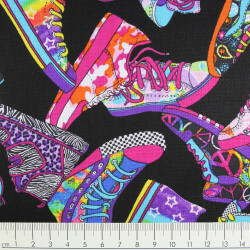 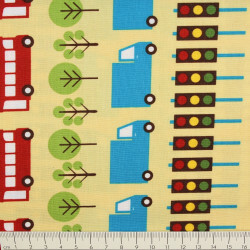 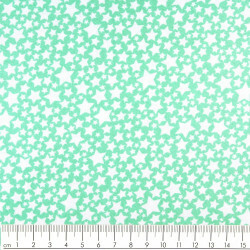 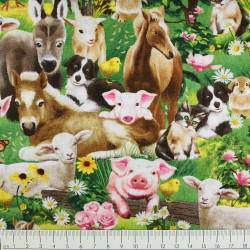 You want, for example, 2 m this Michael Miller cotton fabric for sewing your DIY project so buy 4 units.